Each state, with the exception of Texas, requires workers’ compensation. Many employers have an interest in reducing claims and costs that apply to workers’ compensation. Below are some strategies that can help you to this end. If your workplace has safety risks and hazards, you can implement corrective measures to reduce occupational risks, including evaluating employee roles where safety is concerned as well as implementing best practices within the industry. Keep in mind that some occupations are more likely to encounter injuries or illness than others, including janitors, nursing assistants, store clerks, construction laborers and truck drivers. New hires and employees should know from the start that safety is a vital part of the culture of your workplace. Implement safety information in your workplace handbook and have a zero-tolerance policy toward violence within the workplace so everyone knows where you stand. Injuries in the workplace can be drastically reduced by equipping employees with necessary gear to work free of hazards, including safety glasses, gloves, steel toed boots or any other gear that applies. Also fully train employees on how to use equipment and tools and implement safety briefings periodically. Injuries within the workplace are a serious issue and should promptly be addressed by both the supervisor of the employee as well as your insurance company. Claims should always be reviewed for accuracy. If you suspect there to be fraud, report it immediately to insurance. Many workers’ compensation claims take place within employees’ first month on the job. To reduce risk of claims by workers who are inexperienced, develop new-hire or pre-employment controls that include background checks, behavioral assessments, drug testing and employment verification. 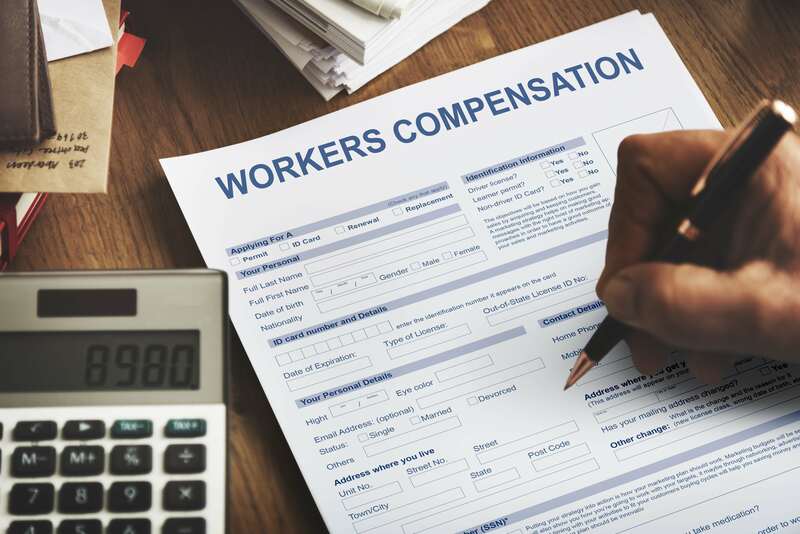 Workers’ compensation can be difficult to manage and can take a toll on your company’s finances. If you are unsure of how to handle your compensation management, reach out to us today.